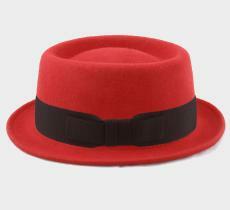 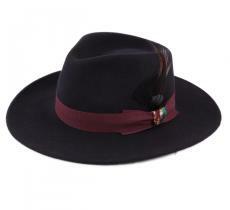 We suggests a collection of Italian styled hats. 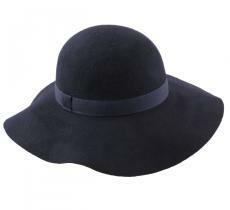 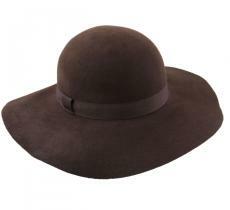 Just like the Italians, our hats are also known as beautiful and stylish. Ice on the cake, they will offer you a unique and exemplary style. 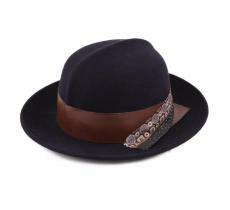 Let them thus seduce you with their audacious curves as well as their outstanding style. 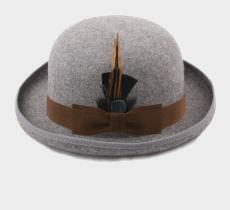 Bon Clic Bon Genre proposes you a collection of Italian hats, those unique and classy hats. 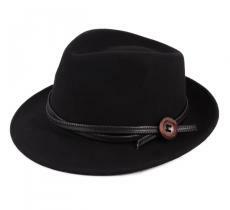 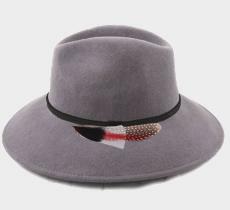 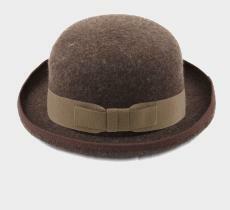 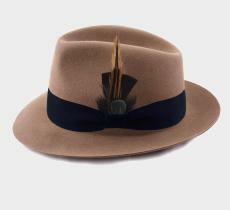 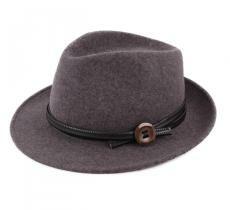 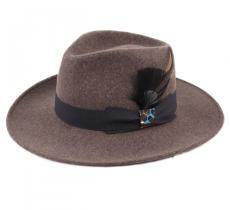 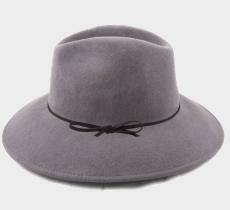 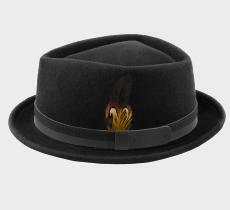 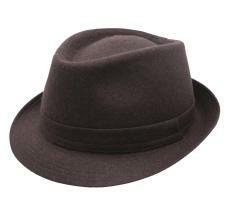 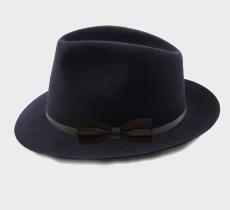 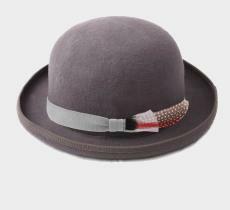 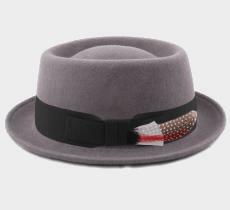 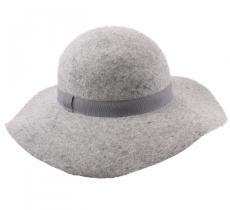 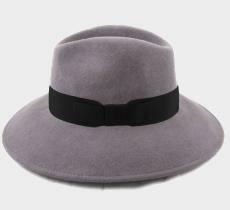 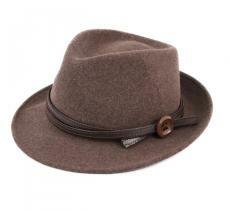 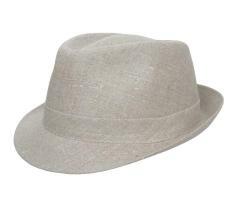 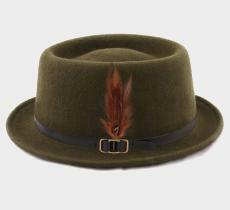 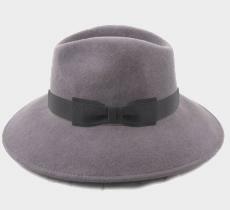 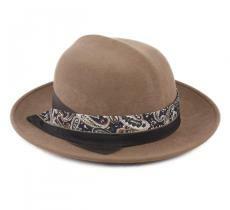 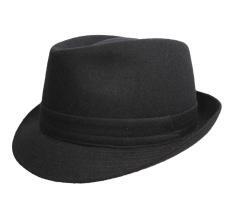 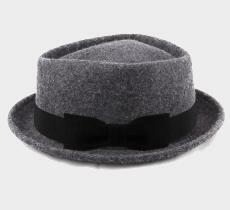 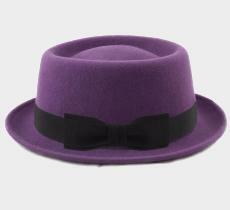 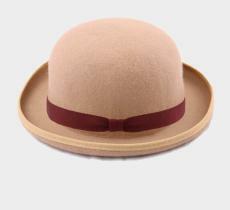 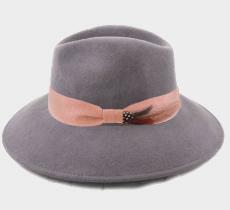 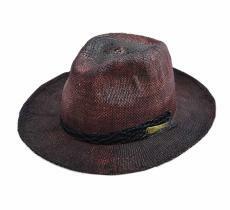 With various styles combining both modern and vintage Italian Trilby short-brimmed hats. 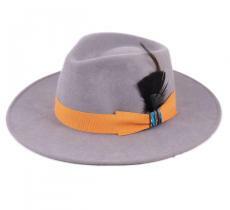 Boutique selling Italian original and classical hats. 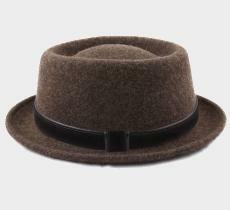 An Italian style combining simplicity and complexity together.